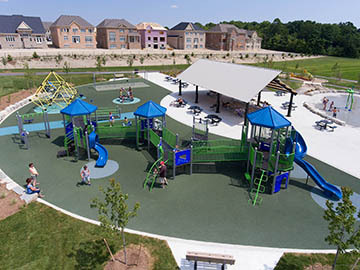 Henderson has been a leader in quality-built playgrounds for over 45 years. 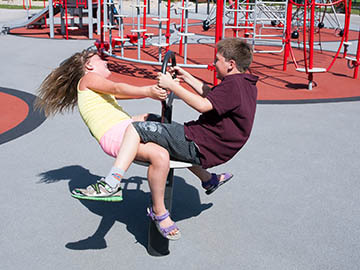 We have the play equipment to meet the most demanding of customers — children that play on it. 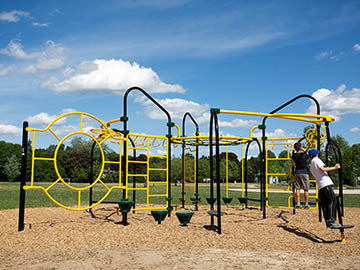 Choose from four playground lines and a plethora of components. 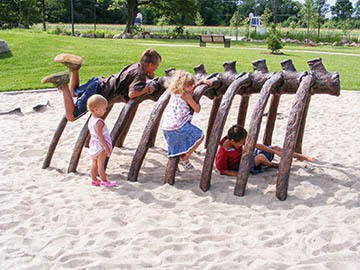 Accentuate your playground with freestanding equipment, motion toys, swings or dinosaur digs and concrete play events. 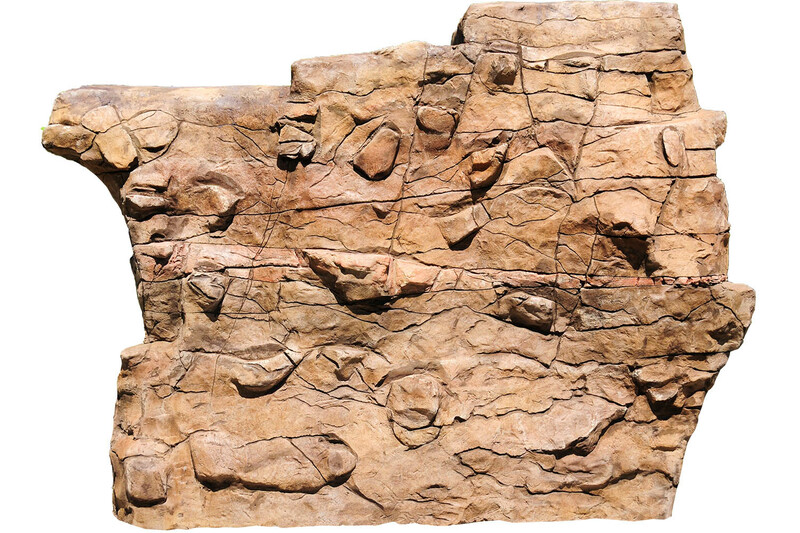 We have lots of new and cool nature inspired rock climber, log steppers, boulders and log balance beams. 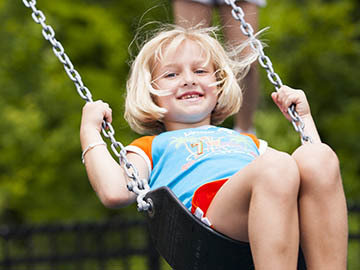 Kids love motion! 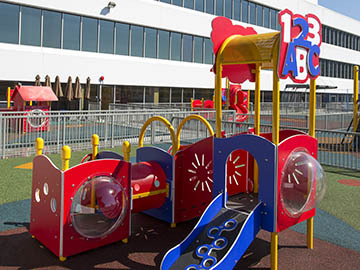 We love making them. 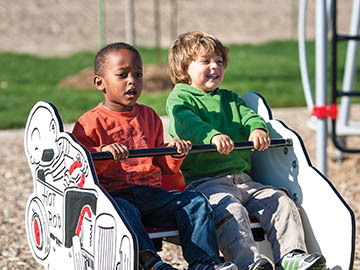 Choose from our most popular selection of motion toys designed for one or multiple users. 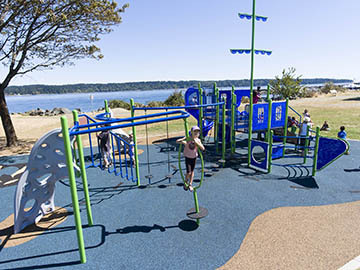 Rope movement is the core design element of Berliner play equipment. 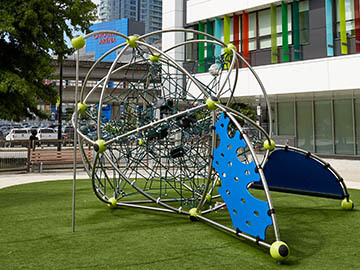 Rope combines form and function as both the structural and the play element. Rope can be the rigging of a ship, a spider’s net, a liana, mountains, a knight’s castle or an ufo….the possibilities are endless!